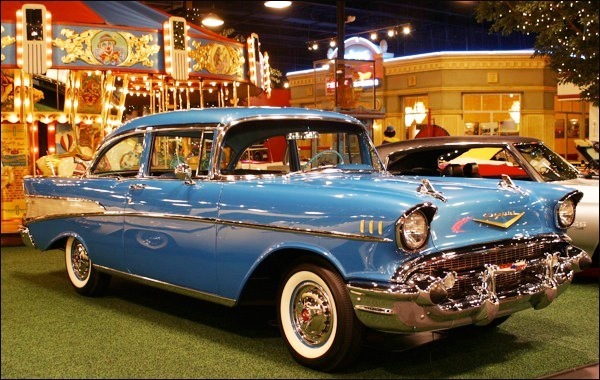 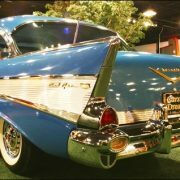 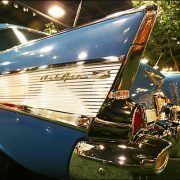 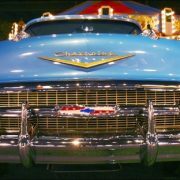 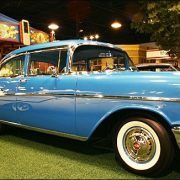 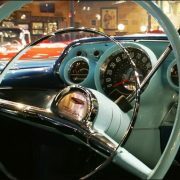 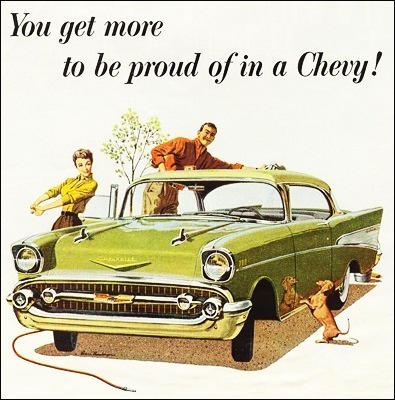 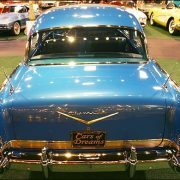 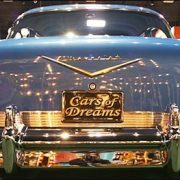 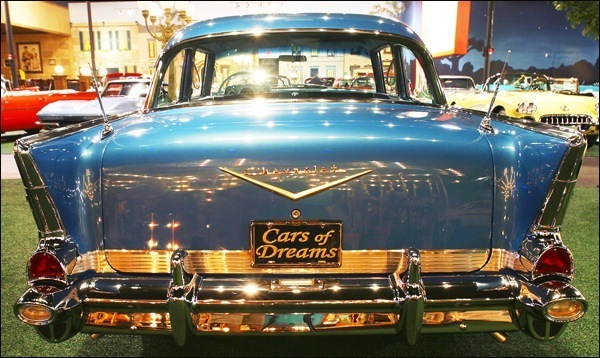 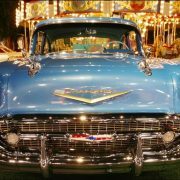 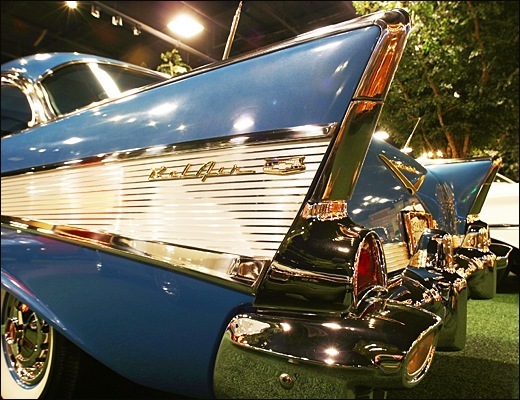 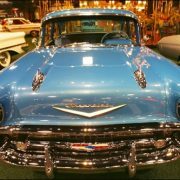 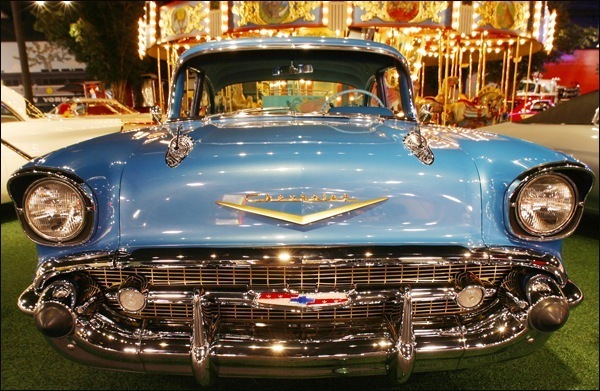 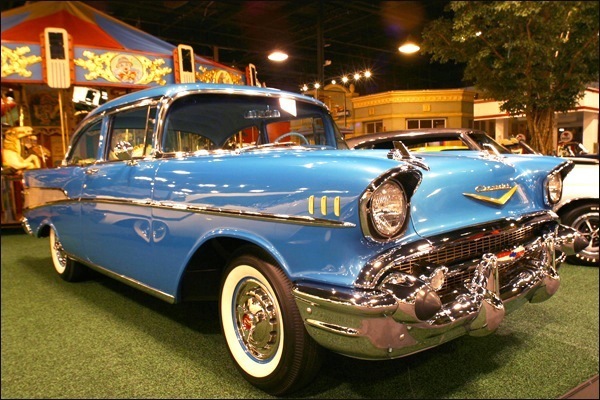 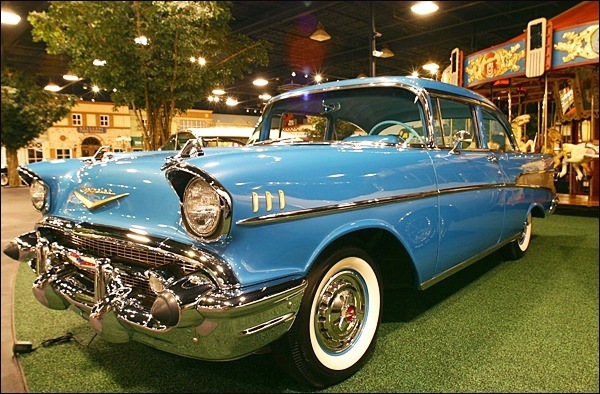 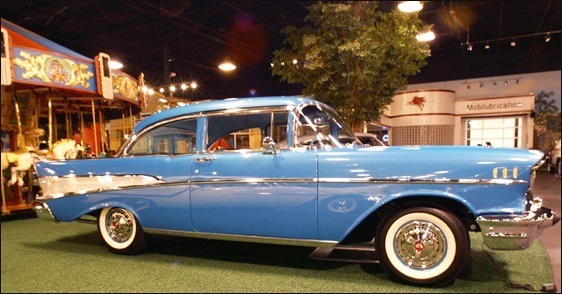 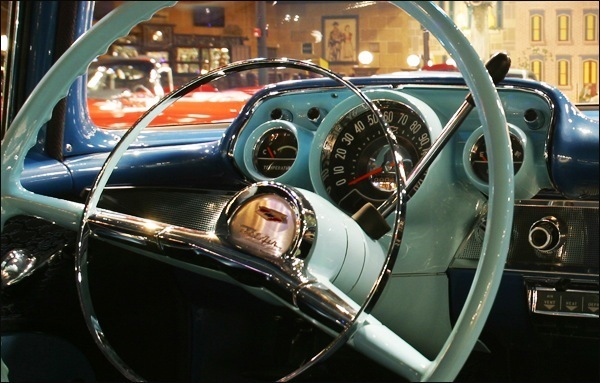 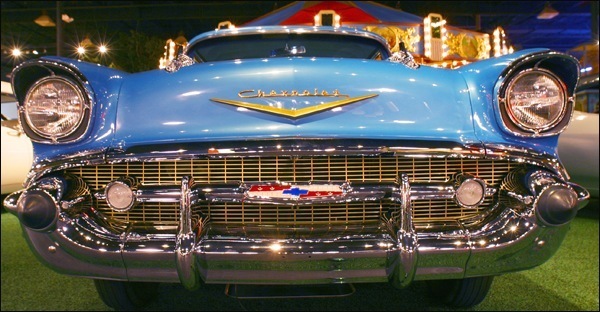 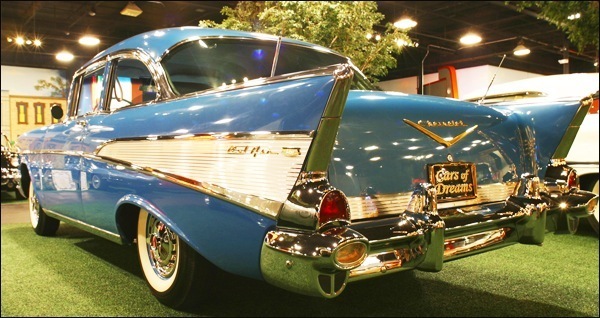 The 1957 Chevy is one of the most recognized icons in the Automotive industry. 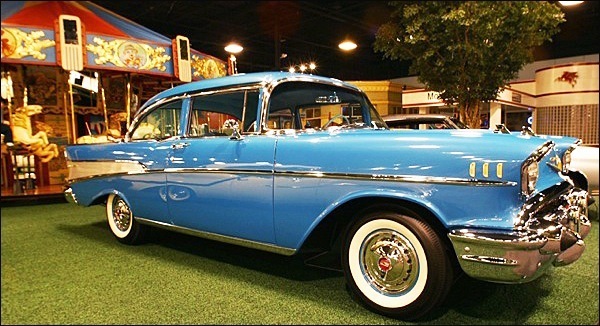 Stylish and Sporty the theres no doubt that its one of Americas best and most loved cars. 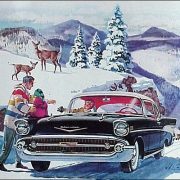 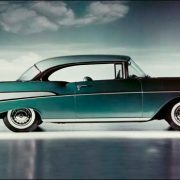 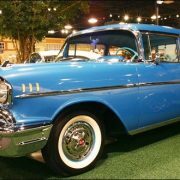 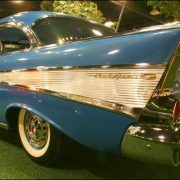 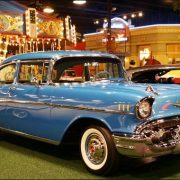 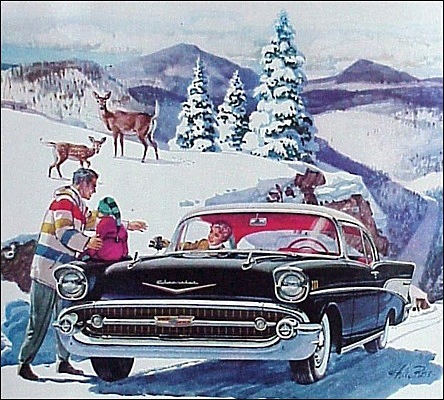 The 1957 Chevrolet a few different trim levels; the base-model “150” series, the mid-range “210” series, and the upscale Bel Air series. 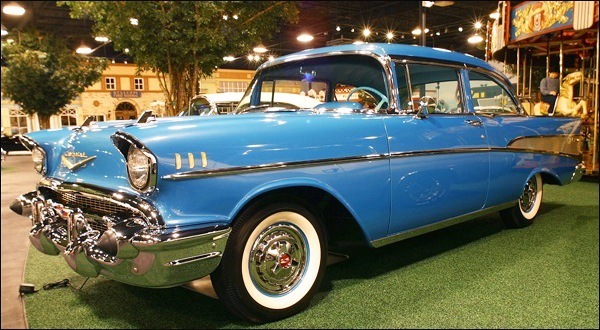 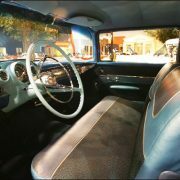 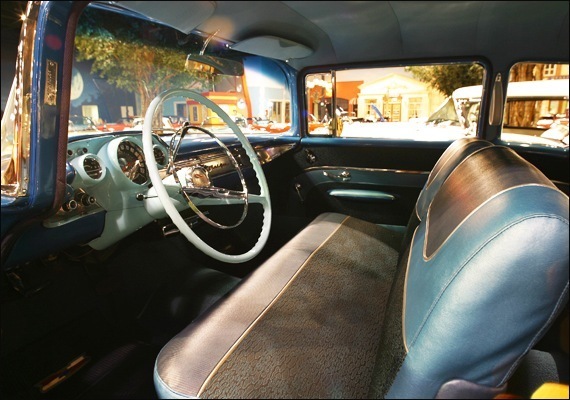 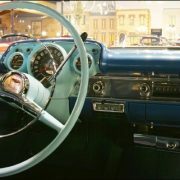 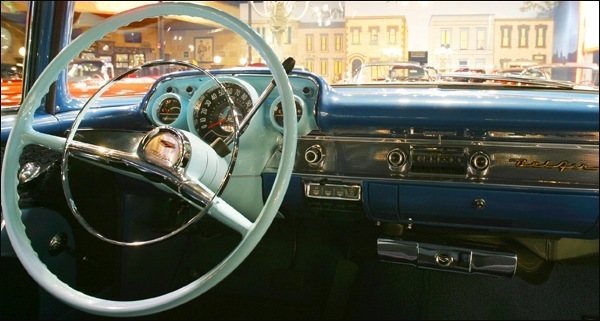 An upscale trim option called the “Del Ray” was also available for 210 2-door sedans, and there was a limited production two-door station wagon called the “Nomad” and also even scarcer was the “El Morocco”, a custom hand-built series that mimicked the Cadillac. 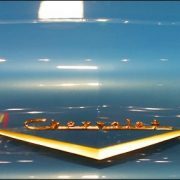 Under the hood Chevrolet had achieved an engineering milestone, Ed Cole worked magic developing Chevys small-block V8 engine. 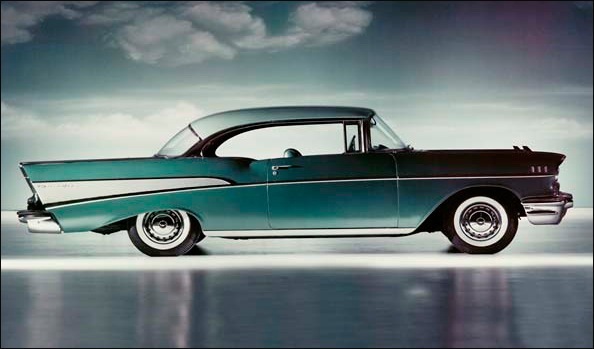 The original edition was enlarged to 283 cu, with several optional power packages available, pushing it up to 283 hp. 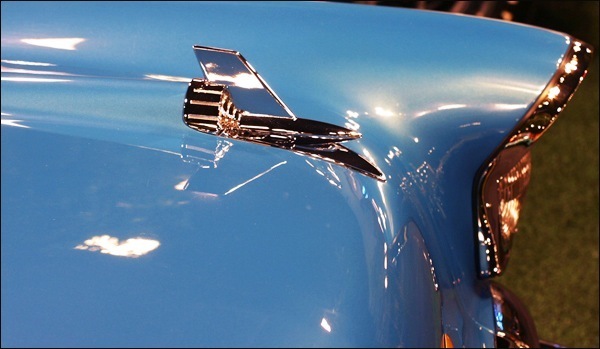 The Super Turbo-Fire 283, a $550 option, produced the advertised 283 horsepower with the help of Ramjet continuous-flow fuel injection. 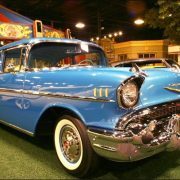 On the outside the Bel Air was distinguished with more chrome and featured a golden grille set off with a heavy chrome bar that included parking lights. 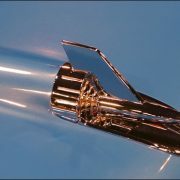 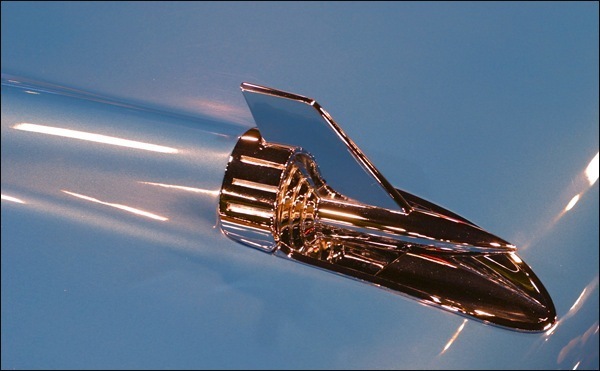 The rear fins were capped with chrome moldings and highlighted with anodized aluminum side trim panels. 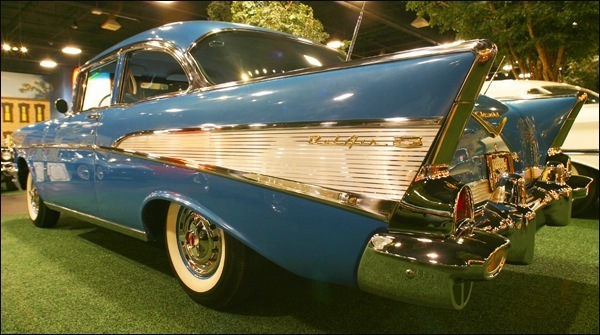 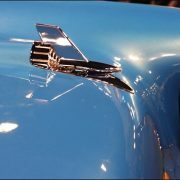 The fuel-filler door was concealed in the left rear chrome fin trim, a small but convenient detail that helped clean up exterior lines. 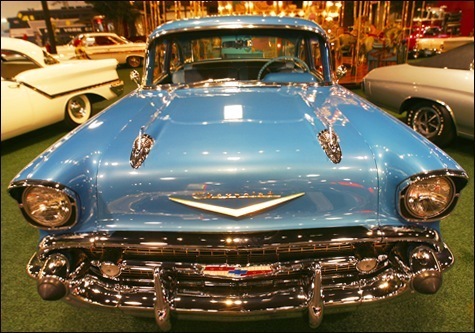 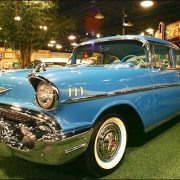 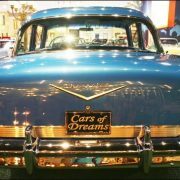 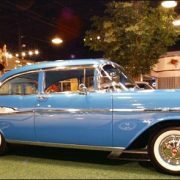 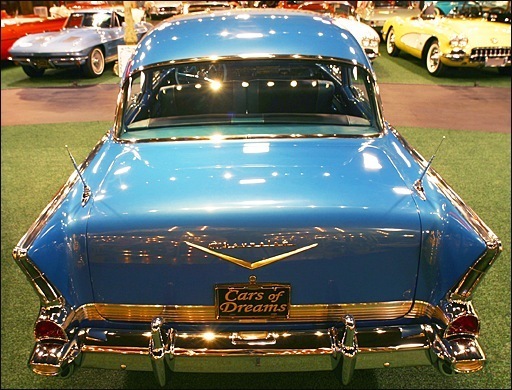 The 1955-57 Chevrolets remain a favorite with hot-rodders and classic car enthusiasts.